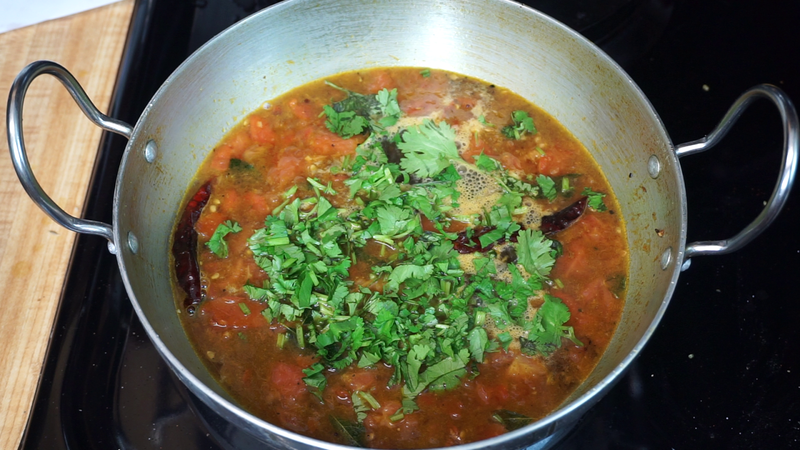 Rasam is a traditional south Indian recipe which is very popular in the state of Tamil Nadu. 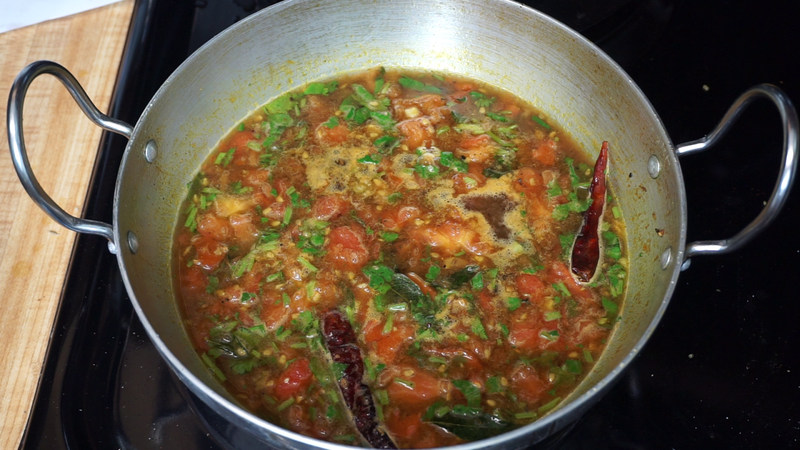 Rasam is a kind of soup which has a sour and tangy taste made with tamarind extract, some spices and tomatoes. 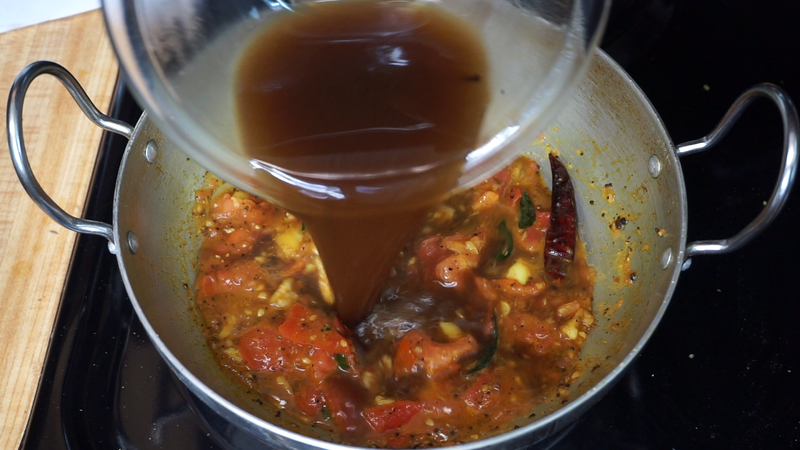 In this recipe we are going to make rasam without rasam powder.There are lots of variations you can make,very popular among them are paruppu rasam, Pepper Rasam and tomato rasam .This is a traditional method of making rasam recipe which is made with hand ground spices and tastes heavenly.I am guarantee you that this rasam tastes lot better than the one we make with rasam powder. 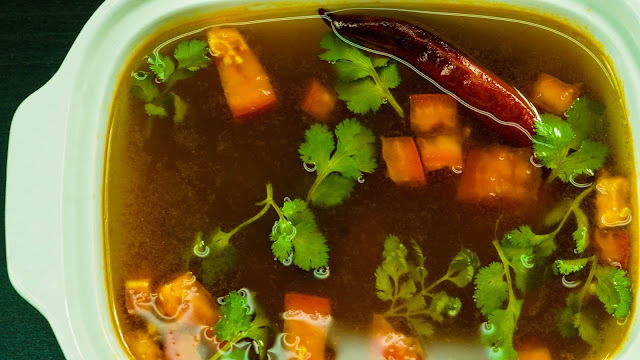 A cup of rasam on a cold weather makes us feel relaxing and refreshing. This rasam is served in all south Indian weddings and functions after a heavy meal and helps in digestion. 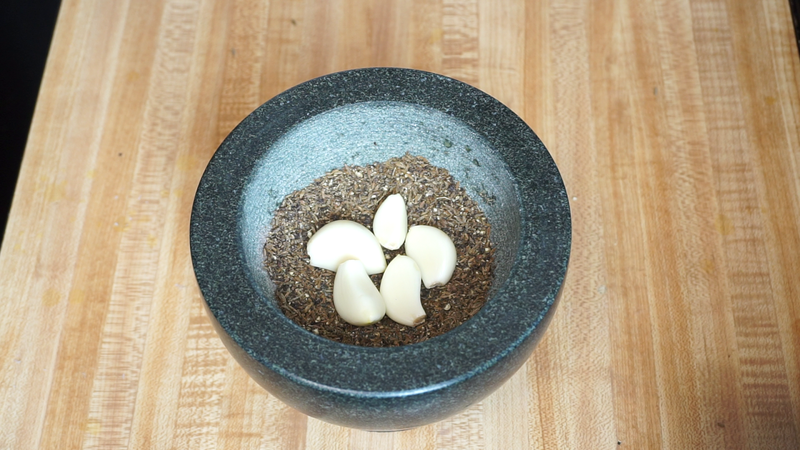 Step 1) In a mortar and pestle crush Pepper corns, Cumin seeds, Garlic pods and keep it aside.You can also use a blender to grind but traditionally the spices are crushed using hands. 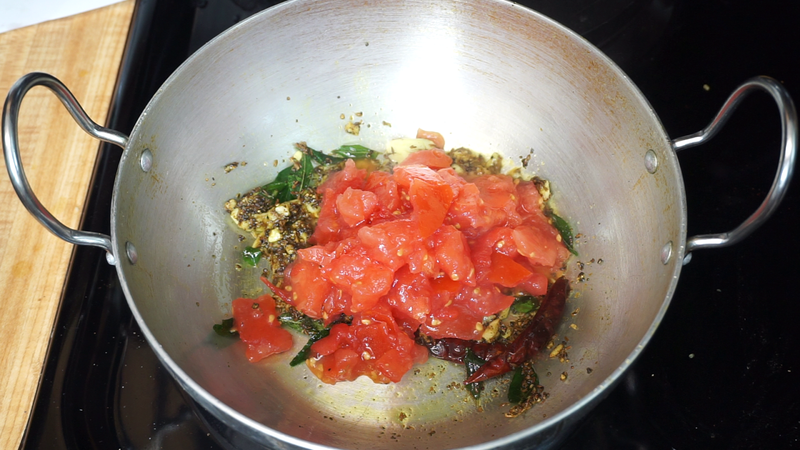 Step 3) Then mash 2 tomatoes with your hands or in a blender,do not make into a paste ,there should be some tomato chunks in the rasam.Add the mashed tomato to the kadai and again saute it for a minute. 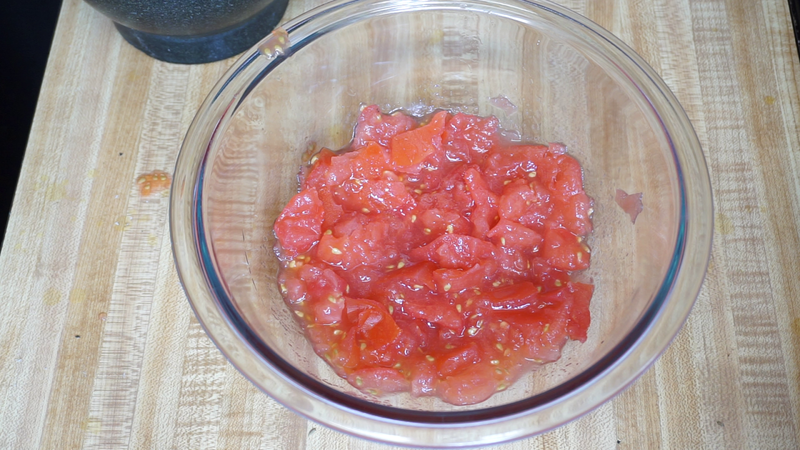 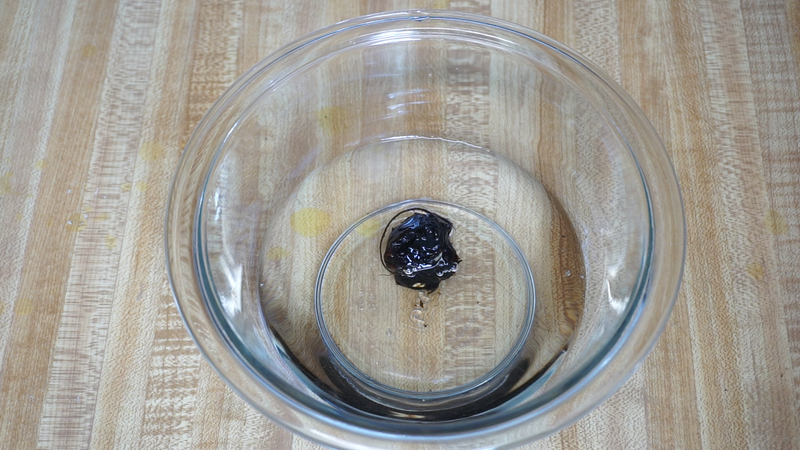 Step 4) Once the tomatoes turns soft add tamarind extract, soak a small ball of tamarind (Lemon sized) in water for 10-15 minutes and extract the juice and discard the small chunks. 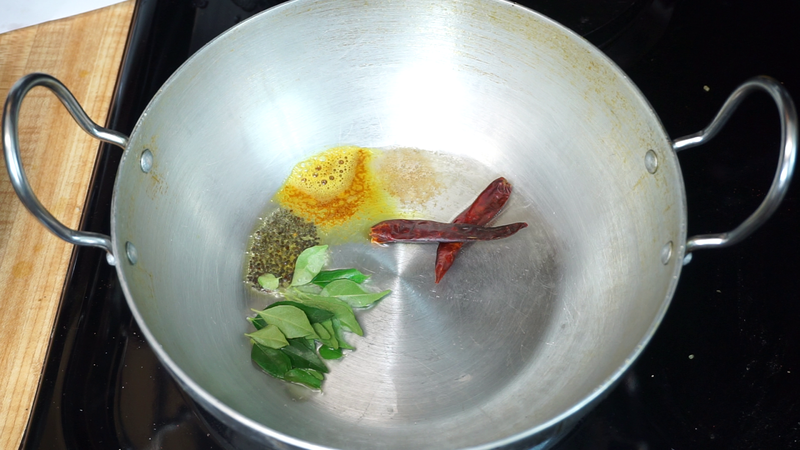 Add salt to taste and if the rasam tastes too sour then add more water to it and bring the entire thing to a boil. 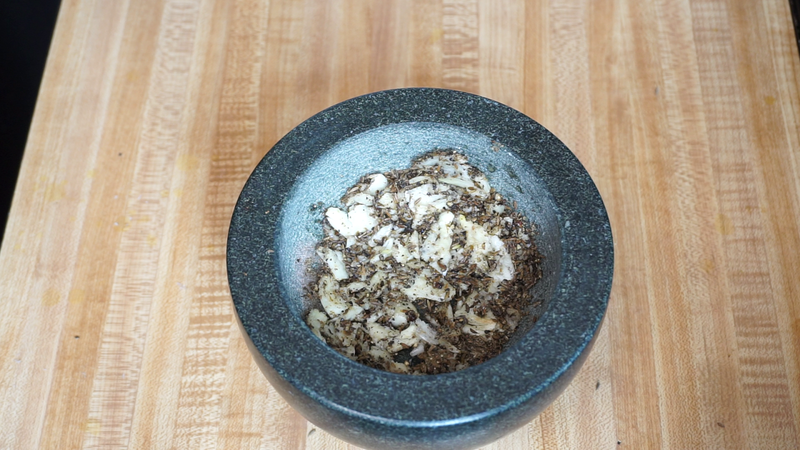 Step 5) Once you see one or two bubbles add a hand full of chopped coriander leaves and again wait for a bubble to appear, once you see bubbles here and there turn off the heat and serve hot. 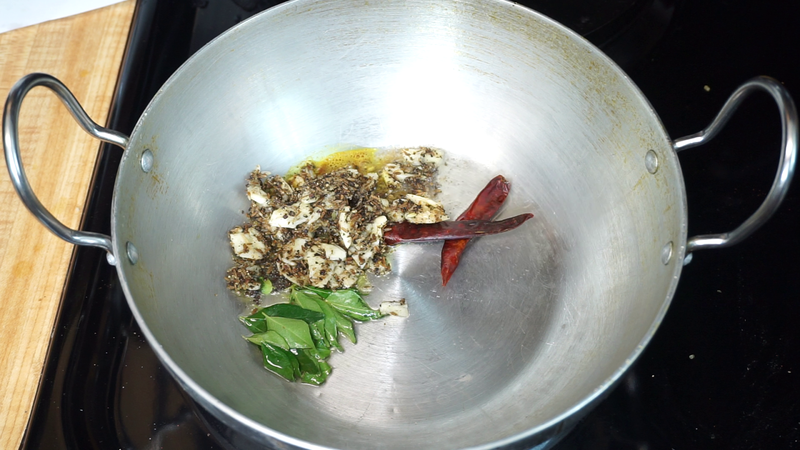 Do not allow it to boil for a long time, rasam will not taste good.